Retta is a stand-up comedian and Twitter superstar who stars as Donna Meagle on NBC’s Parks and Recreation. 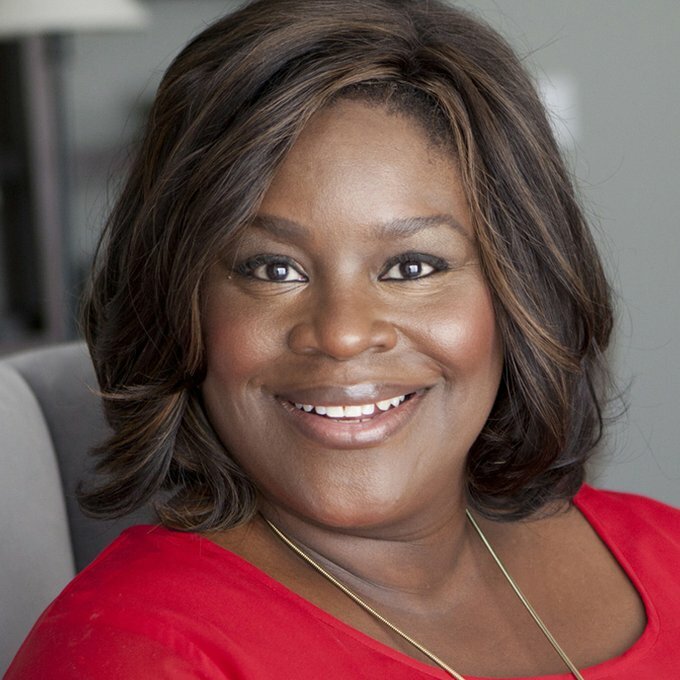 If you follow Retta on Twitter, you’ll notice she doesn’t just use social media to promote her work, but she also live tweets her favorite television shows and engages with her fans. Most recently, she live tweeted all of NBC’s entire Thursday night lineup, including The Michael J. Fox Show and Parenthood. With 393K followers as of September 2015, Retta is becoming synonymous with a creative and hilarious social media presence.